Signing: To do the open sign take both hands together with palms facing you. Move the two hands apart while rotating so that you end with the palms facing outwards. The sign looks like you are opening some windows. Usage: Make the open sign when you are opening a window, and gradually expand the use to other open events, like opening a jar. 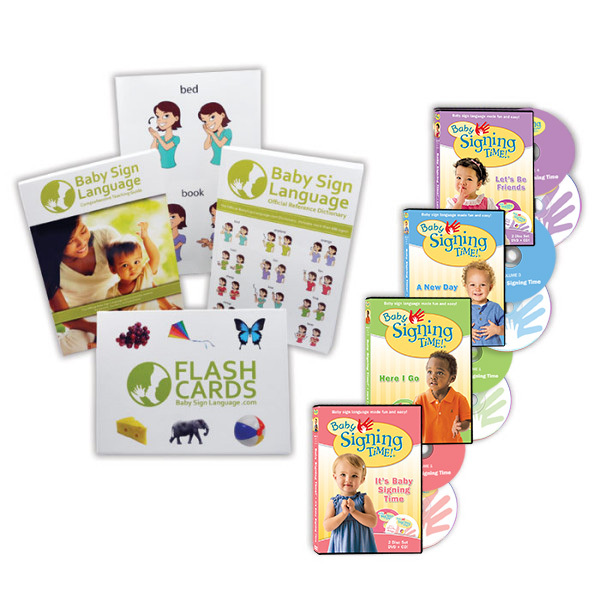 Flash Card: Click the link to view the Open Baby Sign Language Flash Card. 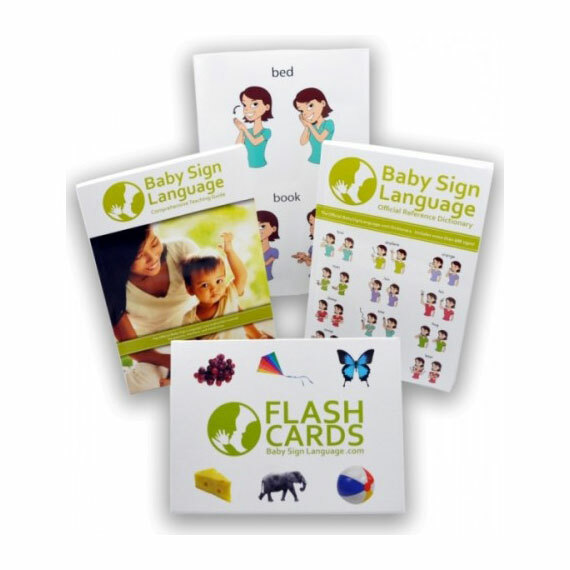 The flash cards are printable and available in both U.S. Letter and A4 sizes. In your demonstration, the palms are facing outwards and then they rotate to face inwards. In your text description, you say that the palms are facing towards you so that when you sign, you rotate and the palms are facing outwards. Which is it???? Thank you for this resource! Would use this sign to talk about opening a pouch of fruit purée? Or maybe the sign for ‘off’? When my 11-month-old wants me to open the pouch for her, she just throws it at me :) I’d love to give her a different way of asking! 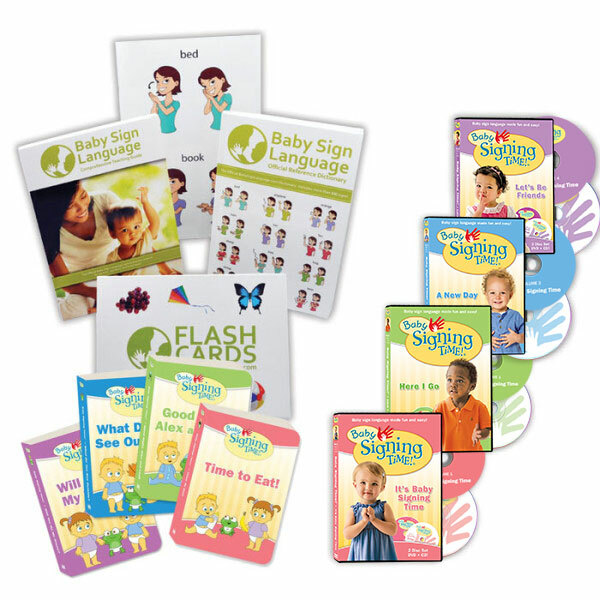 Have your baby use a sign where both index and thumbs of both hands meet in the middle and twist in opposite direction as if in opening a package. What about opening a book? Can you have your two hands closed, facing each other, then open them as if opening a book?